I used to love Atlantis. You sir gave me quite the nostalgia trip there. Those yellow vehicles look like Aqua Raiders, not Atlantis... If they are Atlantis prototypes, then I find it interesting that the vehicles were originally yellow... I really liked Atlantis. Seeing these gave me a bunch of nostalgia. Hey,I have the set the last prototype turned into! 4 black Krika masks and 2 golden trident's. Now that's cool. 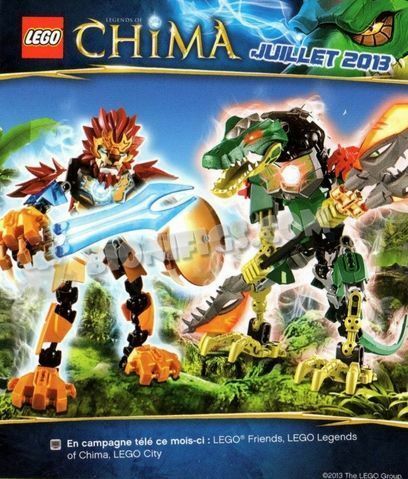 Some Chima Constraction prototypes (from Biofigs, found on an old, and I think outdated Chima wiki). 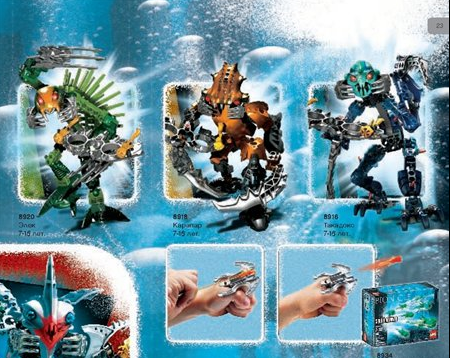 These make me sad because of those 6M metru green shells, as well as those amazing blades that we never got in the final set. Also you're right those blades are fantastic. Why do those look so much better than what we actually got? Hey guys! I've created the full archive of BIONICLE prototypes. It contains all prototype images(sets, masks, pieces, book covers, videos) that I found on the Internet. You can watch it online, download in .zip format to your computer and even import to your cloud. Enjoy! These archives contain over than 400 images, so... uploading can be a bit difficult. Better download it and watch. There are no "hardest to find" prototypes. All bonkle prototypes are easy to find, but the main problem was that the pics were hosted on different websites(many different brickshelf accounts, tumblr, brickipedia, etc. ), and there was no single place with all prototypes at once. I have no doubt that you've seen all of those. But here's a link to the BS01 prototypes gallery, created by me and Toa Jala. It's not complete, because most of the protos were considered as leaks. Look at the Squid launchers they look awesome. 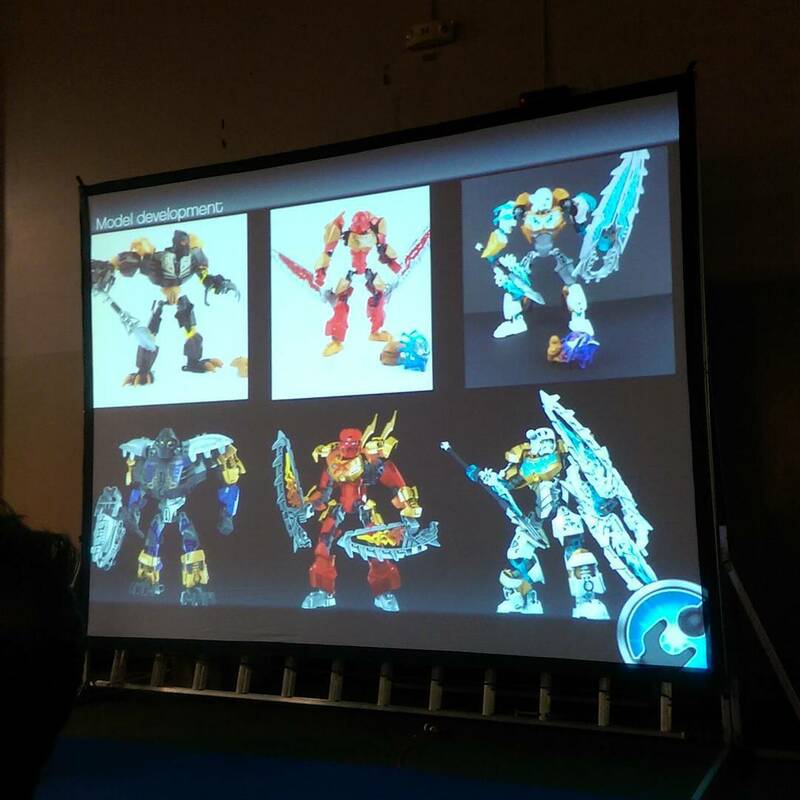 Yeah, but those are the early versions of the final sets, so those can be called the prototypes. Would be cool to see more G2 prototype photos in the future. For example, it is very interesting to me how Kopaka's body is built on a prototype.